Programming Google App Engine with Python teaches intermediate and advanced web developers how to build infinitely scalable applications with App Engine. Like Amazon's EC2, App Engine lets companies "rent" cloud computing resources. 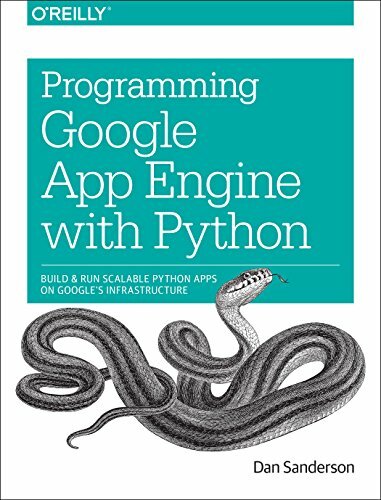 This book describes ways to perform common development tasks using App Engine APIs and services, using App Engine’s runtime environment for the Python programming language. The Python runtime environment provides a fast interpreter for the Python language, and includes Python libraries for all of App Engine’s features. It is compatible with many major open source web application frameworks, such as Django and Flask. If you’re a Java programmer, look for Dan Sanderson’s companion volume Programming Google App Engine with Java.